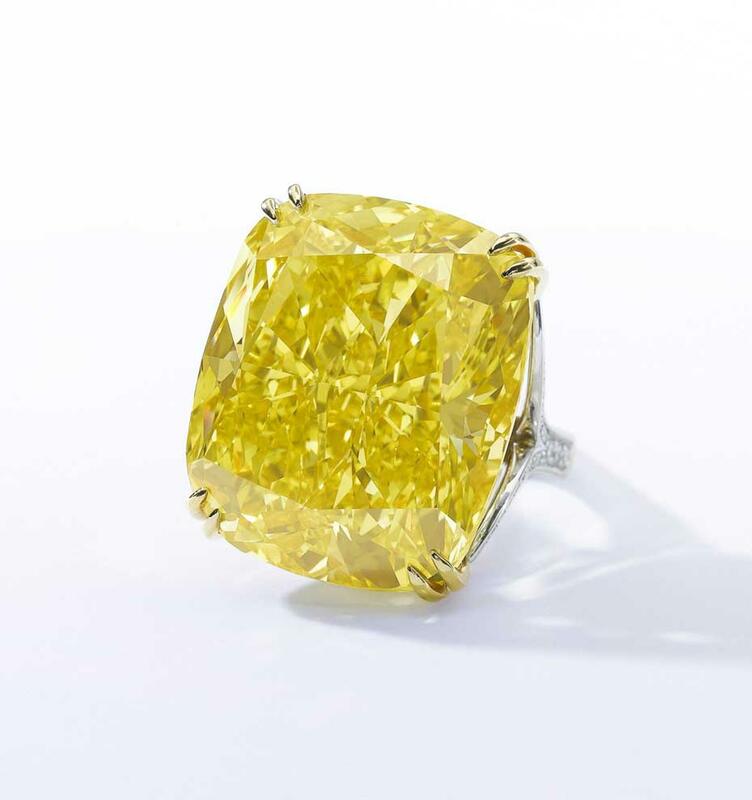 Many beautiful pieces of jewellery and precious stones were magnificent jewels & noble jewels, that it took place on May 13, 2014 in Geneva by Sotheby’s portion of the auction. 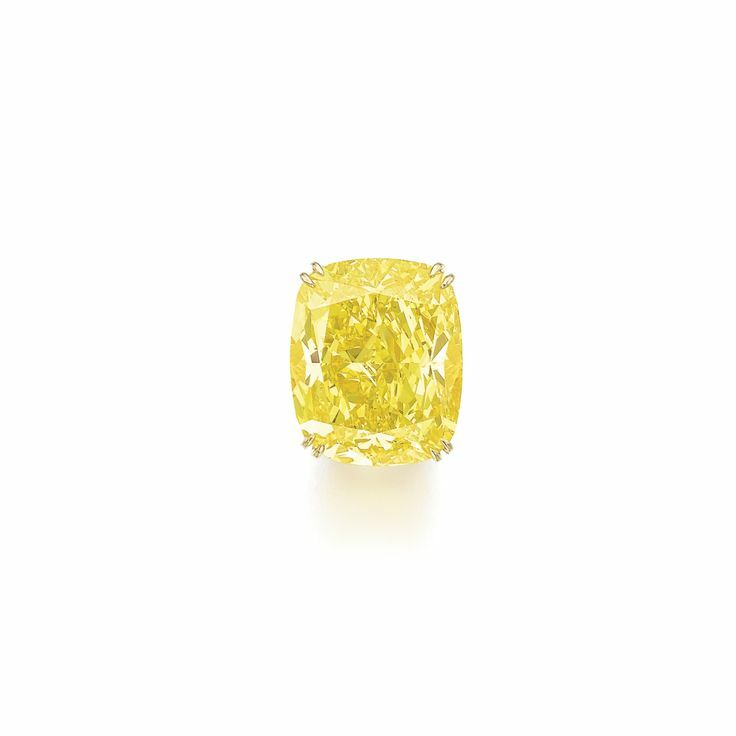 A 100,09-karätiger yellow diamond was a special highlight of this impressive collection, who was charmed by his fiery yellow golden glow and auctioned at a price of 11.87 million. 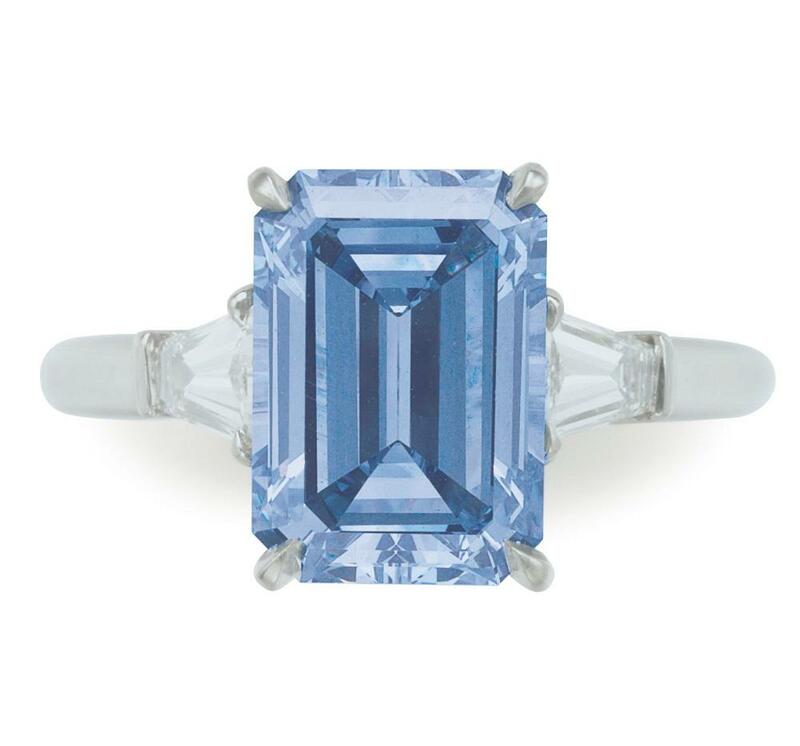 Find more about the discovery and history of this remarkable gem. 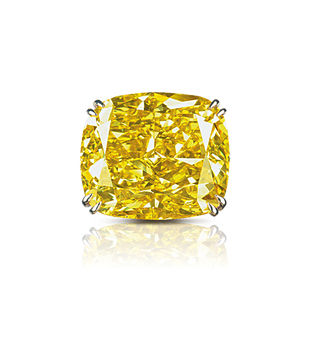 A rare stroke of luck is finding a diamond like the Graff Vivid Yellow . 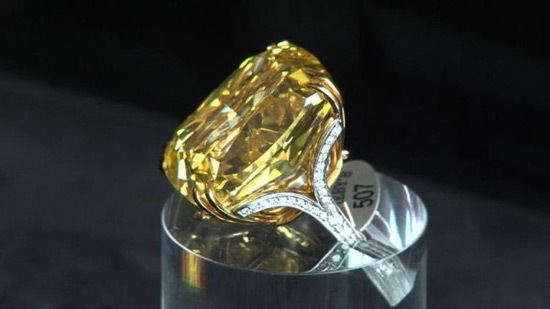 The famous gemstone lovers Laurence Graff does not believe his eyes when he saw for the first time in the year 2005 the unpolished 190,72-karätigen gem in the South African city of Kimberley. The yellow diamond recalls a fiery shining sun through his gold-colored glitter. He has his original name, Dream Diamond, thanks to its extraordinary beauty. 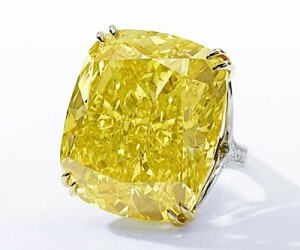 Today he is known according to its new owner as the Graff Vivid Yellow Diamond . 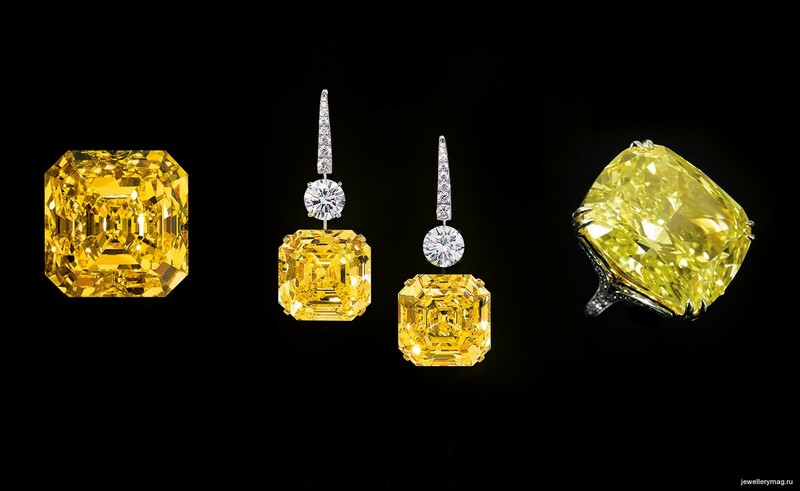 Laurence Graff describes his first impression of the overwhelmingly beautiful diamonds with these words: “…dieser yellow diamond is one of the rarest gems I’ve ever seen. I knew that the polished diamond that slumbers inside it, is something extraordinary.” Based on this conviction, he acquired the promising rough diamonds and his expectations were disappointed in any way. 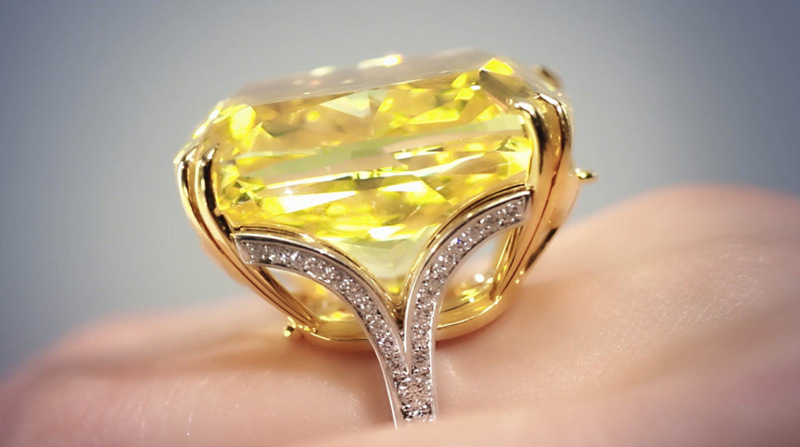 The indescribable beauty of the yellow diamond, with its impressive size, raised early doubts about its authenticity. These were however by a detailed review of the Gemological Institute of America cleared out. 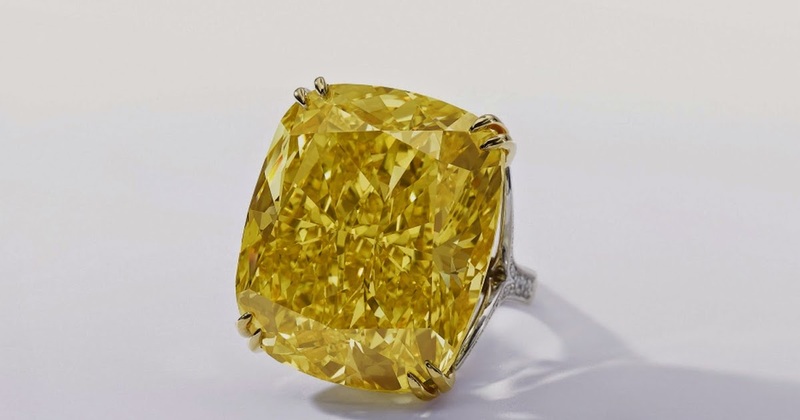 The testing Institute of international renown confirmed the natural origin of the gemstone and classified its charming color as Fancy Vivid Yellow – the best possible level of color for a yellow diamond. Ever more precious and promising a diamond in the rough, the greater is the challenge for the grinder. Because while an excellent cut brings the full beauty of a gemstone to days, a carelessly running grinding can destroy irreversibly the optical effect. 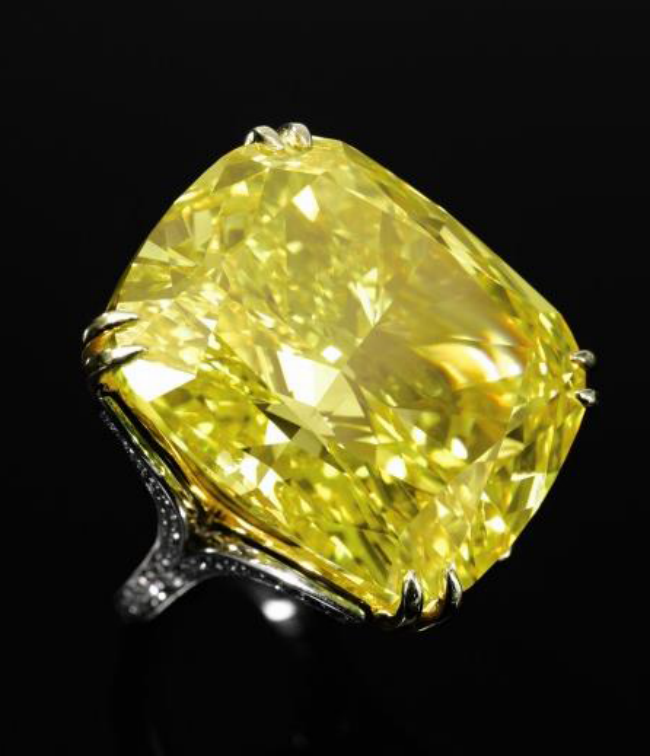 A big responsibility therefore weighed on the shoulders of Antonio Bianco, who received the order, to grind the yellow diamond. Nine months he took time to bring the beautiful color and the Fiery sparkle of precious gemstone. Before he began the actual grinding, he made a detailed study of the rough diamond. What touches form allows you to maintain as much as possible of the original size? How to achieve an intense color effect? These and many more questions needed to be clarified before the grinding work. 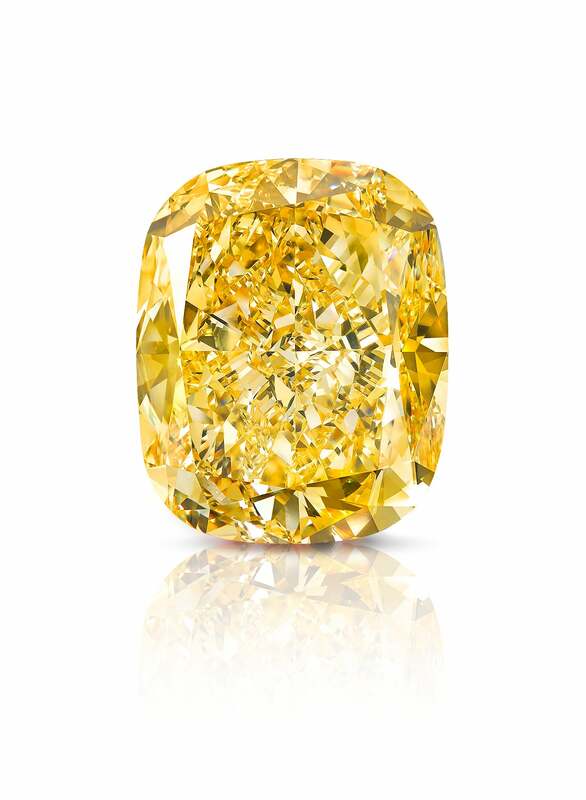 The yellow diamond in a 100,09-karätigen gem in the cushion cut was transformed into the elaborate grinding process, charmed by his fiery, orange yellow sparkle. First the yellow diamond was as a necklace pendant in a magnificent, which was composed of smaller teardrop-shaped diamonds. 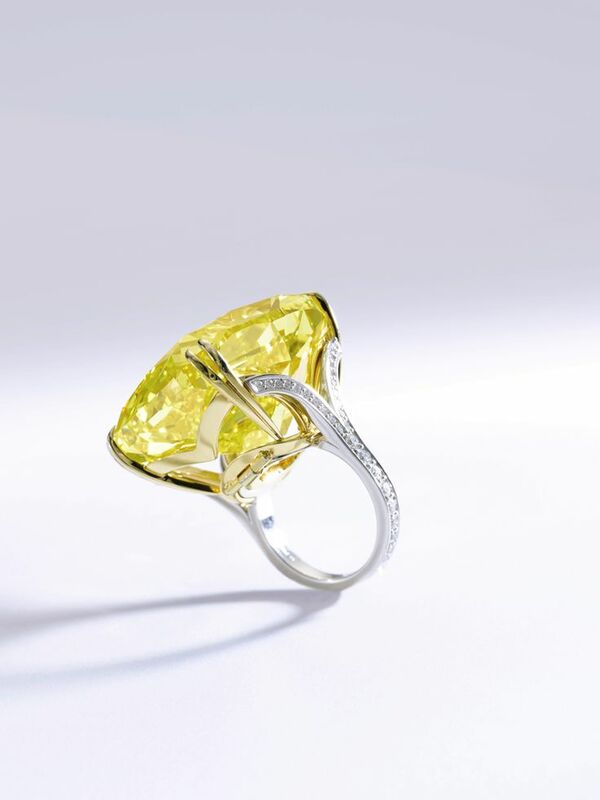 Today, the Graff Vivid Yellow diamond adorns a ring decorated with numerous small brilliant-cut diamonds. 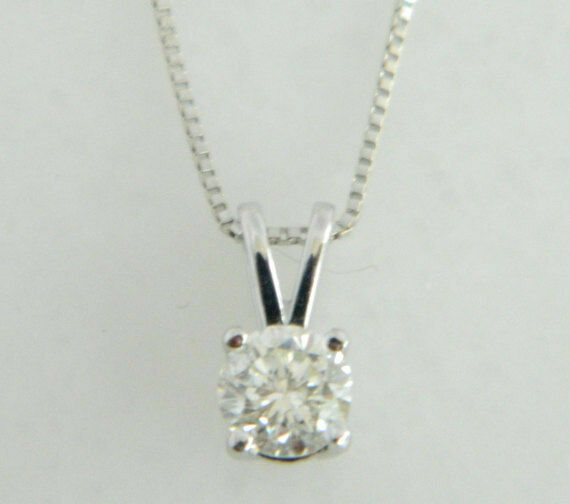 It can be however remains removed from its current version and worn as a pendant. 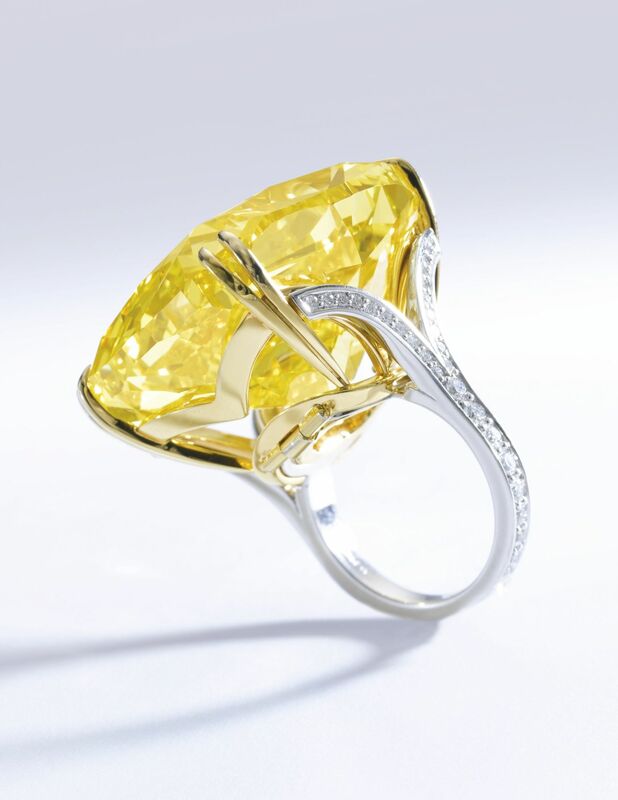 The Graff Vivid Yellow diamond takes a worthy place on the list of legendary yellow diamonds. 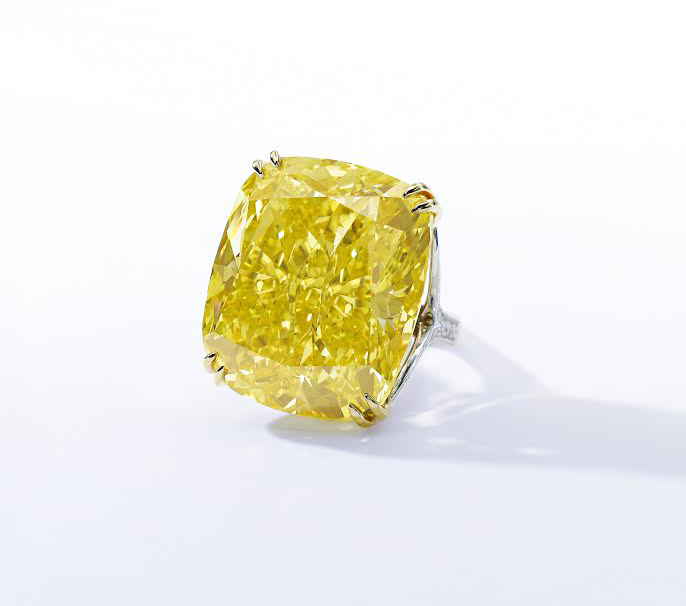 He joins here in addition to celebrities, such as the 128,51-karätigen of Tiffany diamonds and the 110,3-karätigen Cora Sun Drop diamond, which in the year 2011 at Sotheby’s was auctioned. 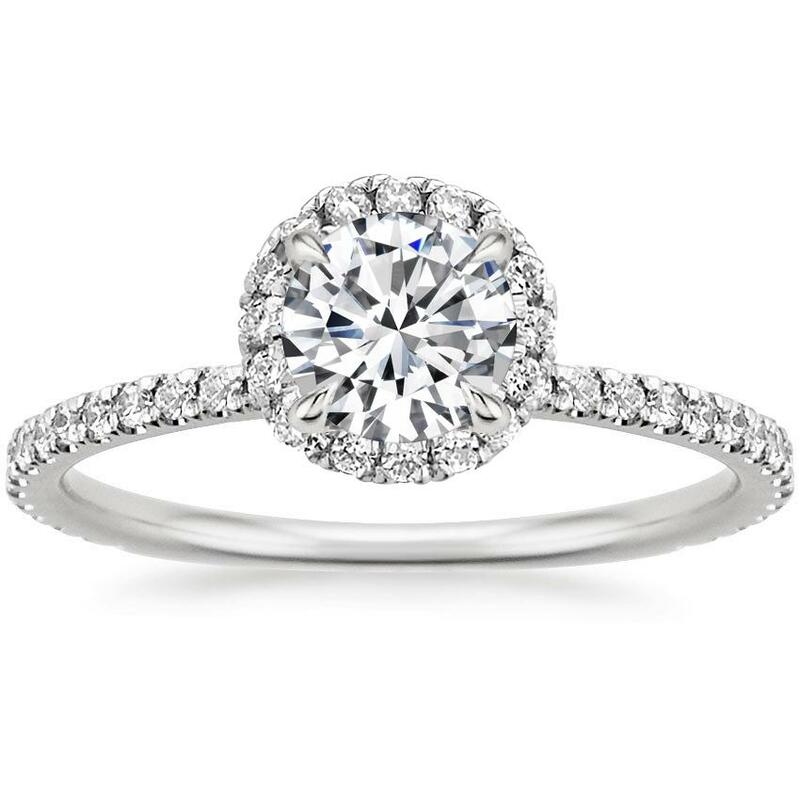 You interested in the specifics and history of famous diamonds? In the lexicon of our diamonds may have about celebrities such as the Cullinan Diamond, the Beau Sancy diamond or the Indian Koh-i-Noor diamond inform: Diamond dictionary.